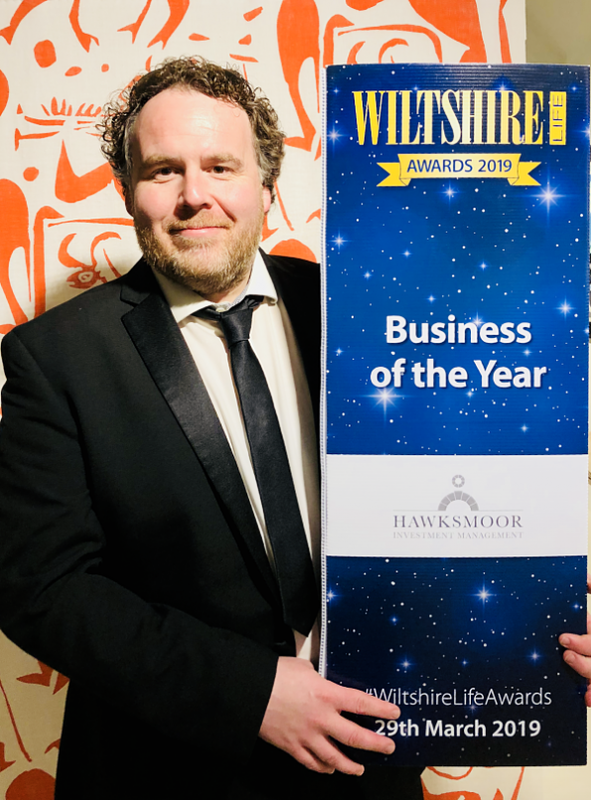 At the beginning of this year, we were surprised to be invited as a finalist to the very prestigious Wiltshire Life Awards 2019 taking place on Friday 29th March 2019, at the stunning venue of Messums Wiltshire. Our small company was up for the ‘Business Of The Year’ award and to our great amazement, we won! We have been so fortunate to win a fair few awards in recent times and every single one means the world to us. It is one way for us to demonstrate the passion for what we do, our dedication to providing the highest quality in bespoke and personalised customer services to the families and individuals in our communities, all at very competitive prices. We are not only judged on our nomination and all the evidence submitted in our application about our business, but more importantly the continuous wonderful feedback we receive from our clients, the testimonials, the beautiful heart felt thank you cards and the generous comments we receive from you all on social media, all of which are carefully analysed by the judging panels. So this amazing award is received with huge thanks to all our wonderful clients, friends and family who continue to give us unwavering support and their recommendations. A particular thanks to Wiltshire Life Magazine for encouraging us to take part, BBC Wiltshire Weekend show present Sue Davies for keeping us throughly entertained as the evenings host, Messums Wiltshire for providing the breathtaking venue, to the sponsor of our category Hawksmoor Investment Management who were great company at our table, and to all the other exceptional businesses and individuals present. It was an honour to be part of the event.